Last week on the 1 July 2015, SKECHERS was proud to officially open its 18th and largest flagship store at Takashimaya Shopping Centre, Ngee Ann City. 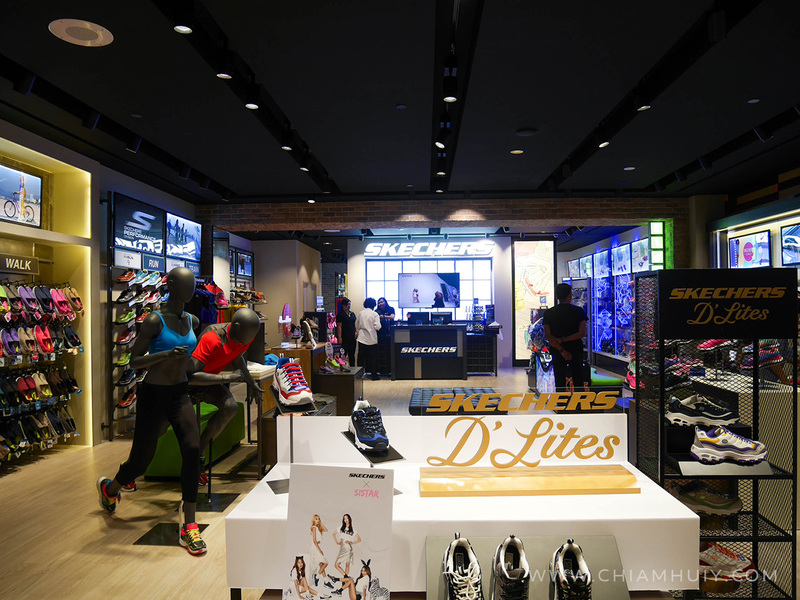 KPOP Girl Group, SISTAR, was also there to grace the opening as the newly-appointed SKECHERS Brand Ambassador. 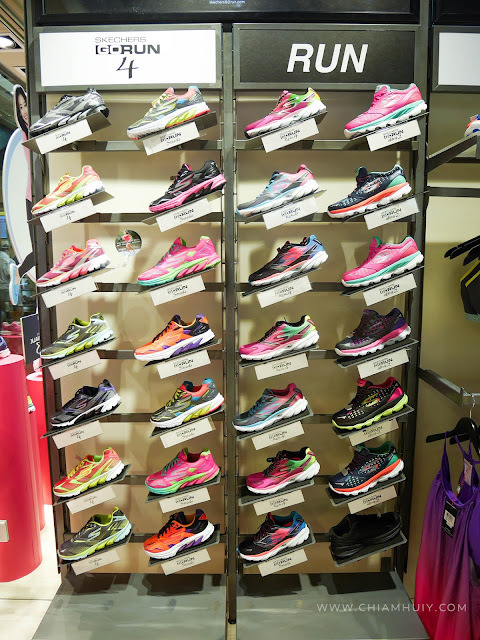 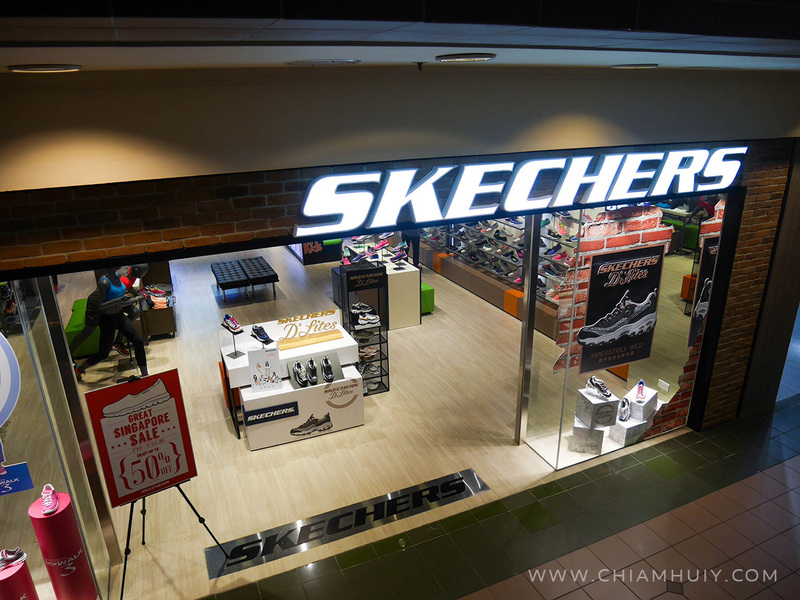 The new SKECHERS flagship store is located at Takashimaya Shopping Centre, Ngee Ann City #B2-04. 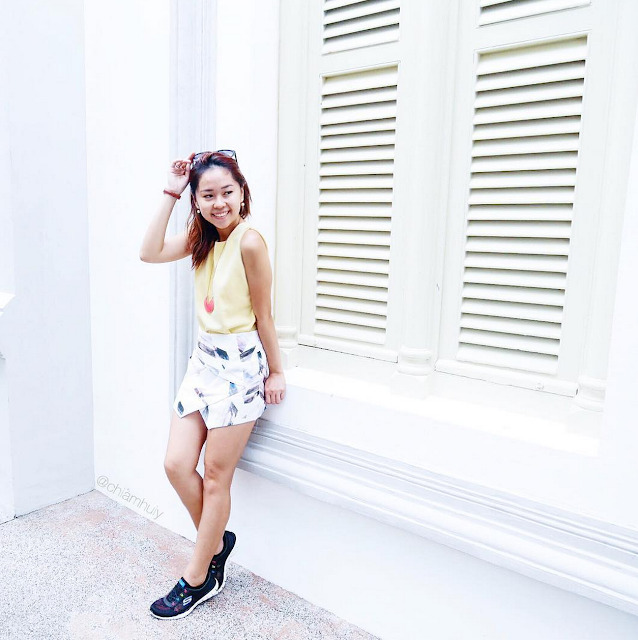 I got myself a comfortable pair of walking shoes so that I can easily match it with a casual dress or outfit. 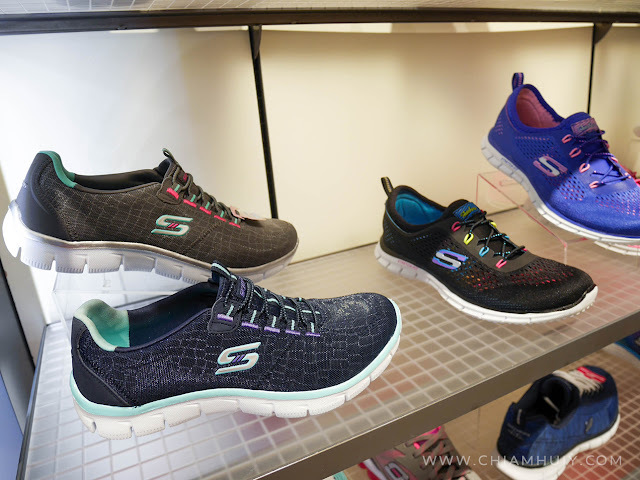 SKECHERS’ current range suits every age and activity through its three collections: SkechersGO Performance stylesdesigned with innovative technology for walking, running and training; Memory Foam, Relaxed Fit and lifestyle casual sneakers, boots and sandals for day and night; and Kids’ shoesthat play, spin, spring, and light bright with their own cast of animated characters. 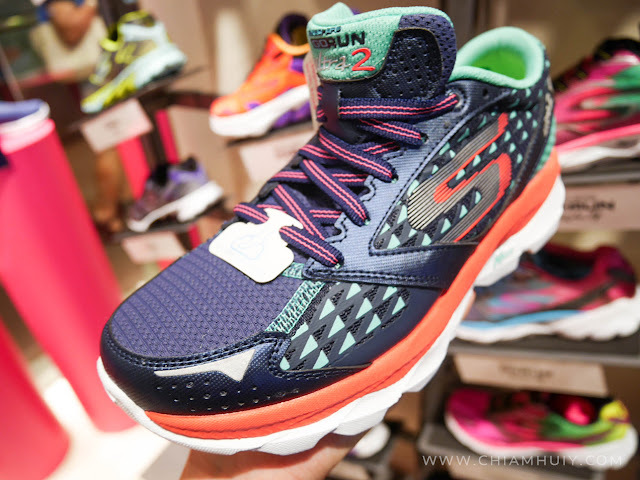 PS: I go the one with memory foam and it's really comfortable to walk in! Thank you WOM_SG and SKECHERS for a wonderful opening event and the pair of lovely skechers shoes! SKECHERS Singapore flagship store Takashimaya, S.C., Ngee Ann City, #B2-04.